Hey there. 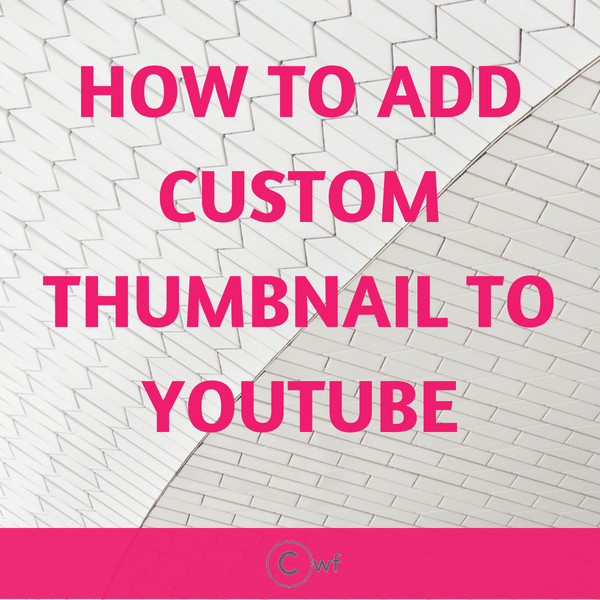 If you have just started making videos on YouTube, related to your blog posts then most likely you would like to have it customized, other than YouTube choosing any of the random images as your thumbnail. You do not need any thumbnail maker for youtube. Go to YouTube.com and follow the simple steps. You will see ‘PARTNER VERIFIED‘ status if your account is already verified. Else you will get the option to verify it. 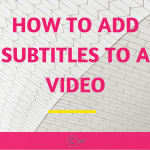 You can now start editing any of your videos. You can set any of your custom made images as the video cover. If any doubt then watch the video for the procedure. If you want to know about SEO, WordPress, Google Analytics, Marketing of your blog or any other questions related to BLOGGING GAME then check the 12 Day Free Blogging Bootcamp. Yes, it is free. So no need to worry. 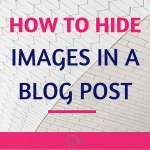 ← How to Hide Images in Blog Post? 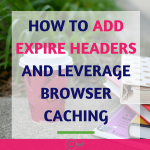 this is very nice post & again thanks for sharing post . Hey thank you so much for your words.